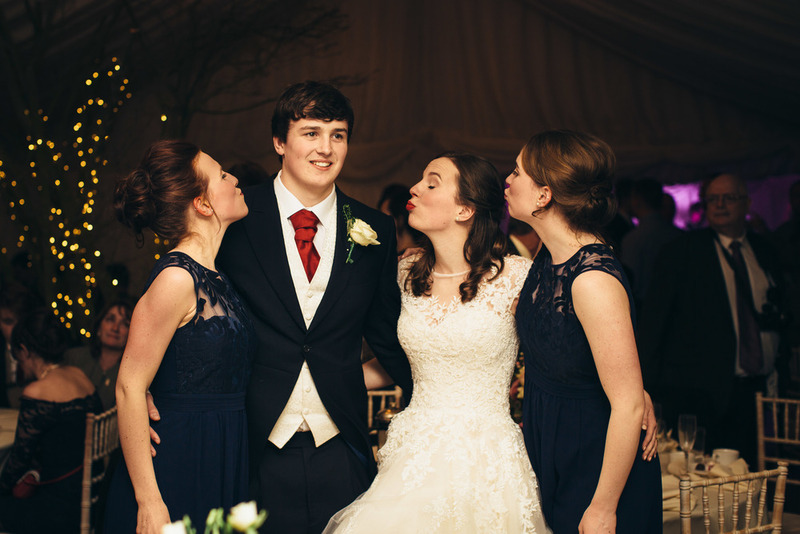 This weekend I learnt that Woking and WokingHAM are two very different places....the latter being where these two lovelies got married! 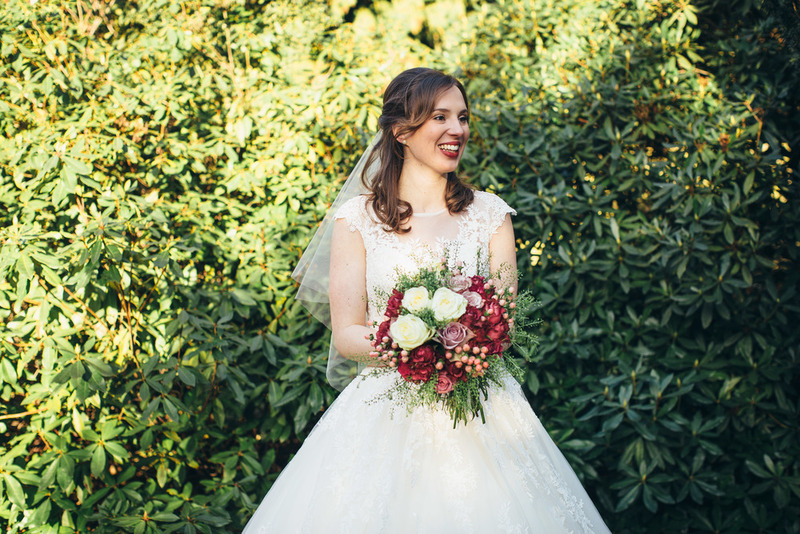 WokingHAM is home to the Morrison family, who's family home was the setting for this early spring wedding in a gorgeous marquee...which saw one Morrison become Mrs Harris! Congratulations Georgie and Mike Harris!